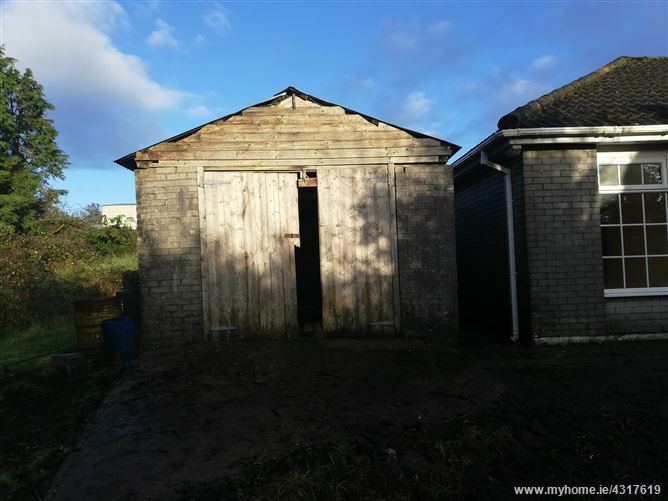 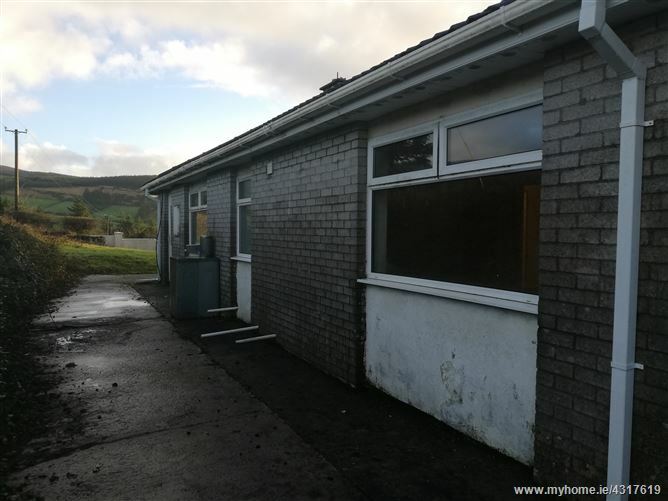 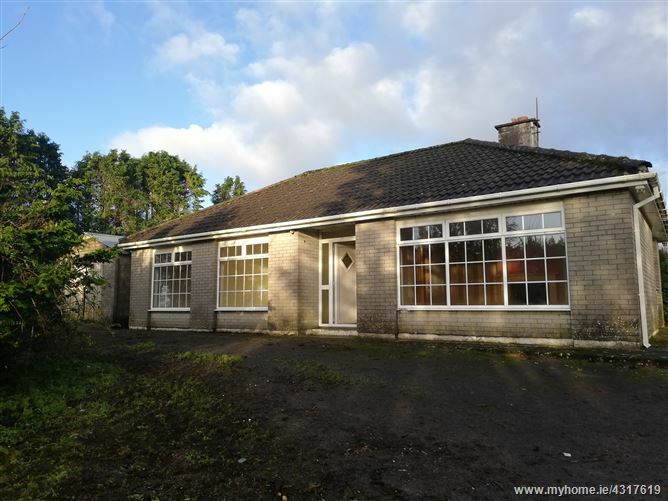 3 bedroom detached residence standing on a site of circa 0.6 acres. 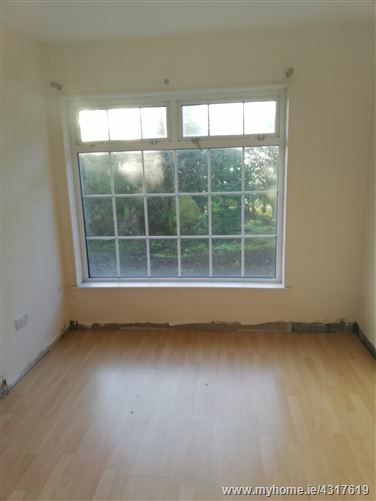 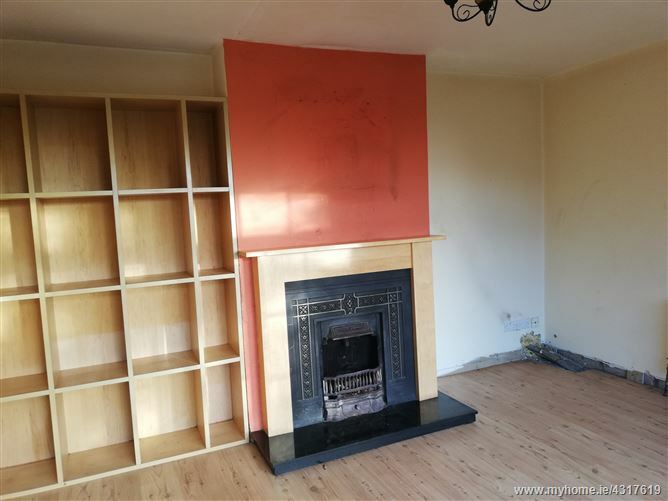 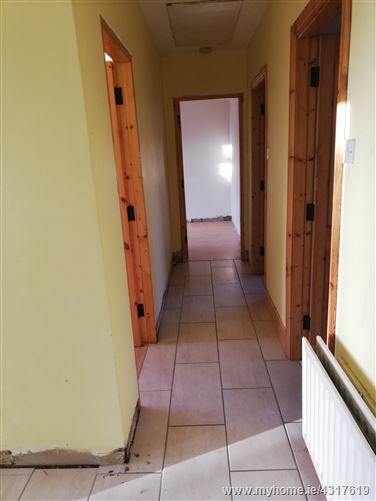 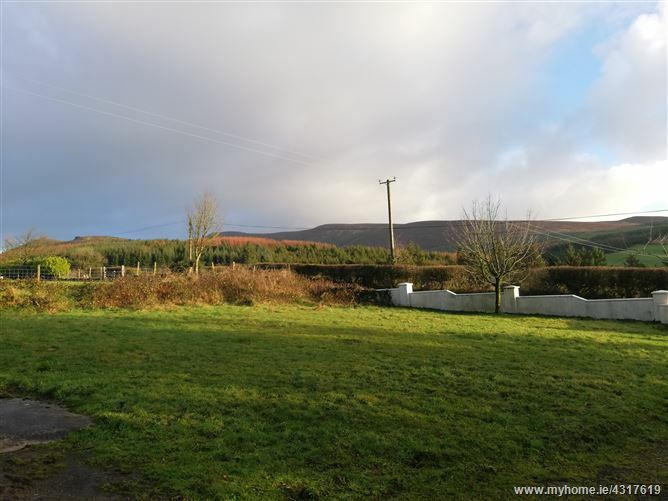 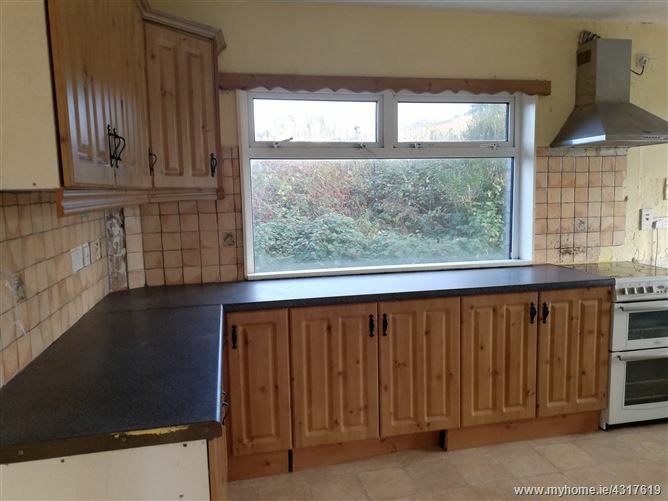 Situated in a rural location on the Limerick/Cork border with scenic views and approximately 10 minutes from Mitchelstown and 30kms from Kilmallock. 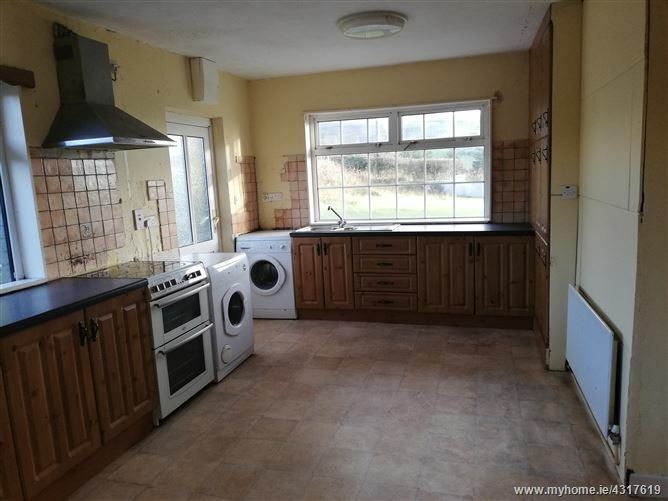 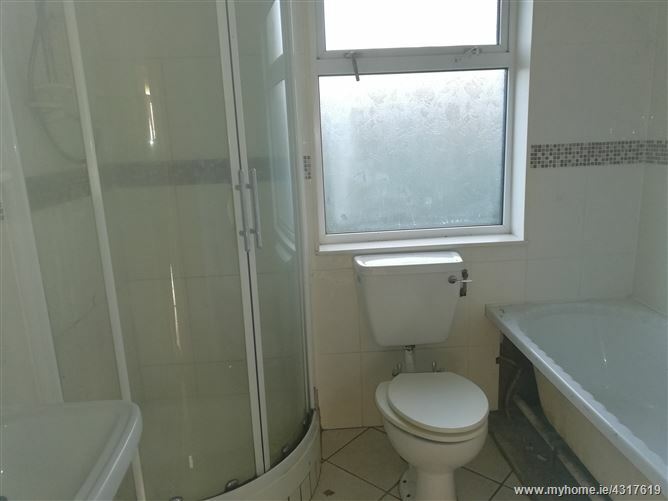 The property would require some modernisation but has the potential to provide an excellent family home.